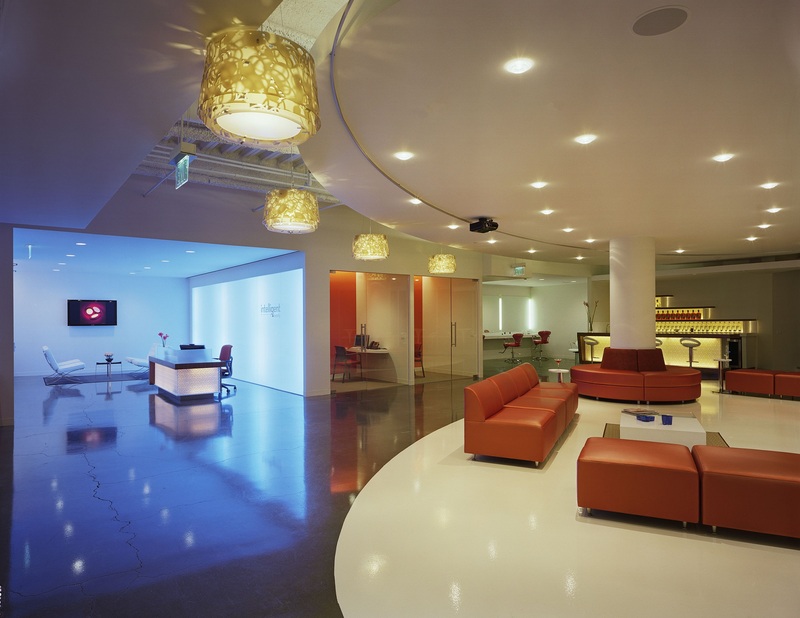 What Happens When The C-Suite Office Disappears? Crowdfunding powerhouse Indiegogo has made waves: not only with their game-changing platform, but also with their company’s floor plan, where CEO Slava Rubin doesn’t have an office. He’s not alone. The CEO and COO at Hubspot don’t have desks, and their CTO is often kicked out of his space when a new employee needs a place to sit. The CEO at Meetup.com and the CEO of Mapbox also prefer to be on the move throughout their offices. As more leaders in the new start-up generation forgo old-school corner offices in favor of “hot desking” with different departments throughout the day, will the concept of the executive office vanish entirely? There are happy mediums to be met between a deskless-CEO open plan and a stodgy gatekeeper office. Here are three layouts that encourage C-suite interaction and improve communication between employees and management. A company leader may opt for a partially-screened or side “alcove” executive office that fosters dedicated attention but remains out of the way of passersby. The key to is to strategically place a CEO’s alcove directly out of the hustle and bustle of a particularly loud open office, but still make it accessible. 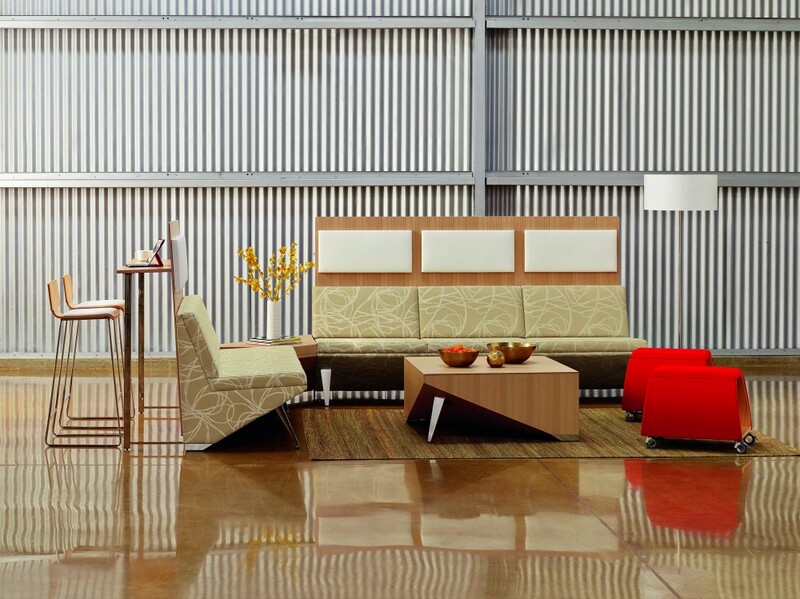 Acoustic furniture can help reduce noise or echos. 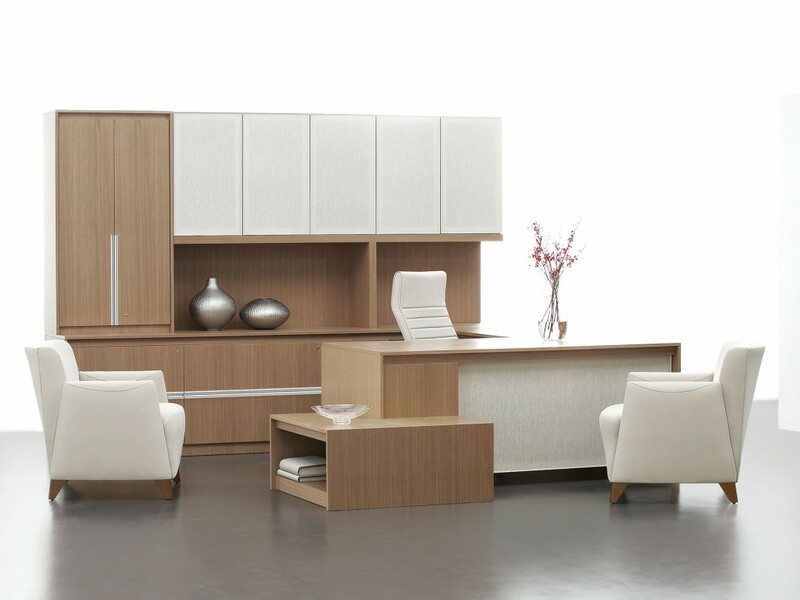 Moving the executive office out to an open floor plan can still be effective with a few key pieces of modern furniture. A statement chief officer’s desk, paired with a bookshelf or filing cabinet “wall,” indicates this is not an entry-level workspace while maintaining a community relationship among staff. A Statement design is perfect for management who have to keep an open door for frequently-asked questions, design approvals, mini meetings, and lots of public tasks. 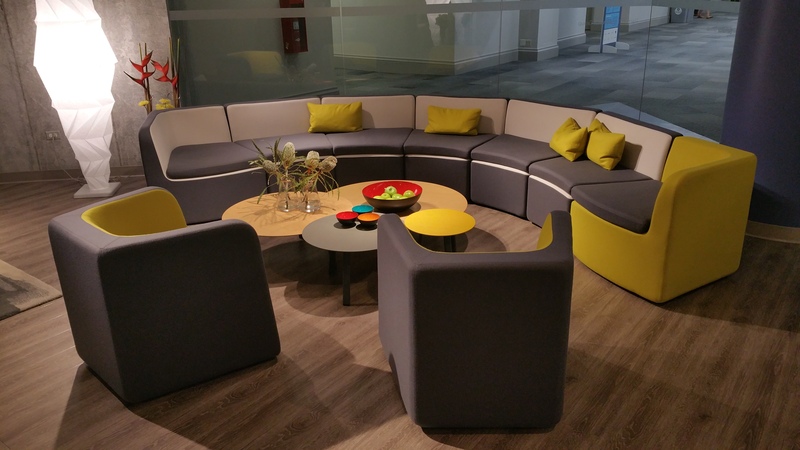 For company leaders who are often on the go or who have meetings come to them, a touchdown space such as a large working table fosters creativity and acts as the perfect return spot. CEOs and other upper management individuals can gather in one space that offers all the necessities of a conference room, but once cleared is still a place to work quietly among employees. 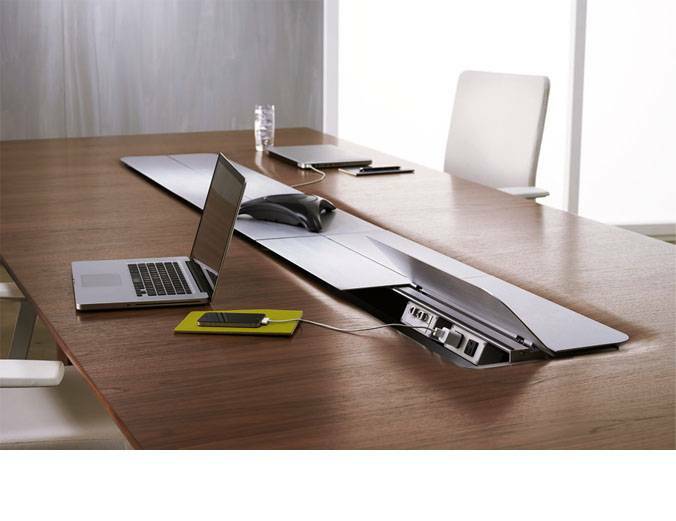 This is a great solution for leaders who like to visualize, draw out, and use larger tables to design and work. 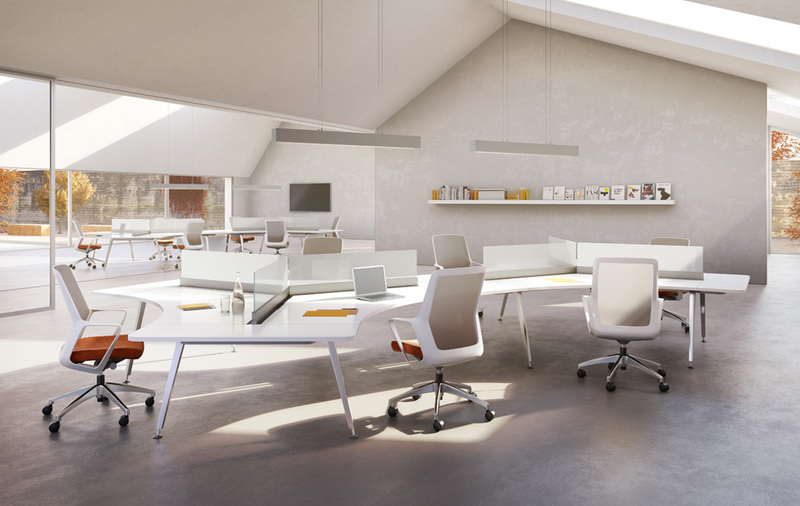 For new companies and start-ups who are considering an alternative to traditional C-suite offices, check out the Design Your Office tool to brainstorm layout and furniture ideas. 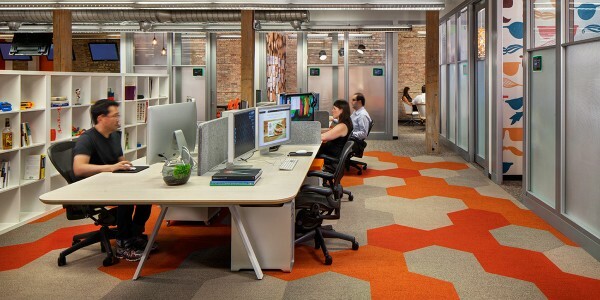 Is a Device-Free Work Zone Possible In Your Office Design?